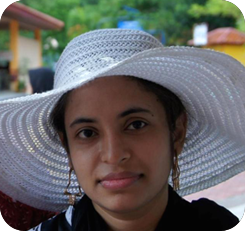 Nilufa Yasmin is PR Manager in SEO Audit Agency. Nilufa Yasmin earned her MBBS degree under Dhaka University. She is very foodie and loves to cook delicious foods. Bhuna khichuri is her favorite food. In her free time, you will find her travelling and reading books and novels.